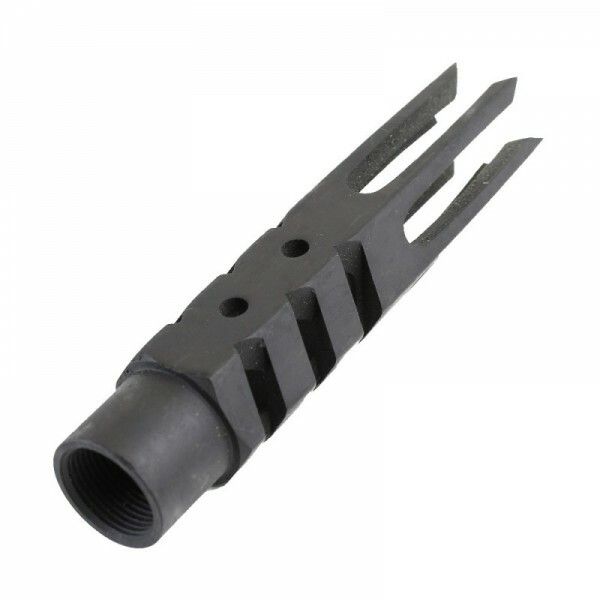 Custom "Zombie Slayer" muzzle brake is designed with a modern noticeably aggressive profile. 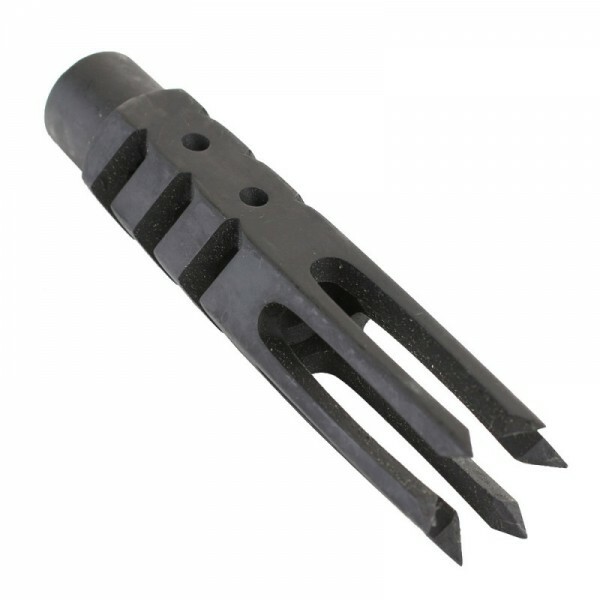 It has an overall length of 4" and 6 razor sharp prongs each measuring 1.6" long. 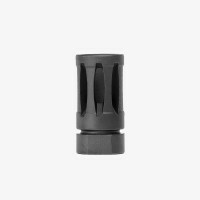 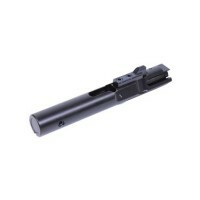 The 8 ports redirect pressure resulting in significantly less muzzle rise and overall felt recoil. 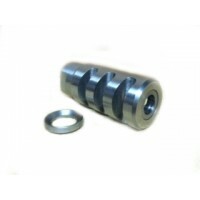 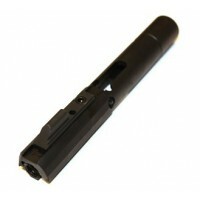 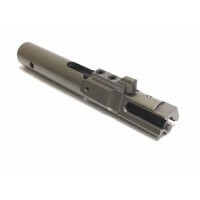 Constructed of CNC machined 4150 steel with a Parkerized finish.